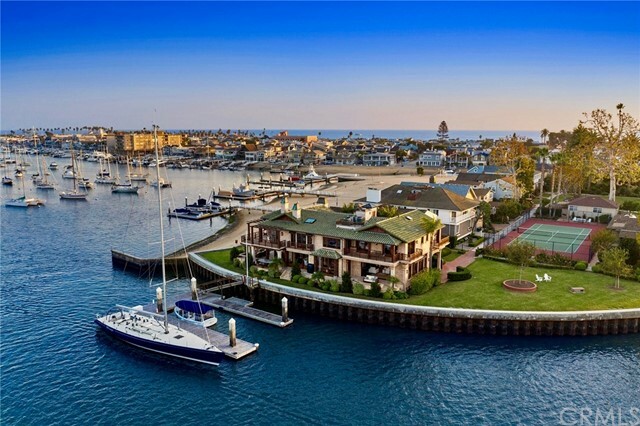 Newport Beach is a coastal city in Orange County with beautiful Newport Harbor and nearby beaches along the Pacific.The harbor features several man-made islands with lovely homes, and a Back Bay which stretches inland and provides nature trails for walks and bicycle rides..With about 9,000 boats, Newport Harbor is one of the largest recreational harbors on the West Coast. Newport Beach is bordered by Huntington Beach to the west, by Costa Mesa to the north, and by Crystal Cove State Park to the east. 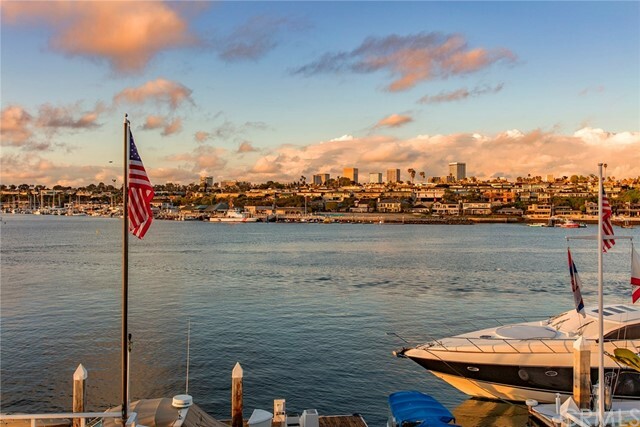 Recreational activities include boating, swimming, surfing, fishing, whale watching, shopping in Newport Center and along major thoroughfares, the Balboa Pavilion, the Orange County Museum of Art, and a variety of high-end resorts. 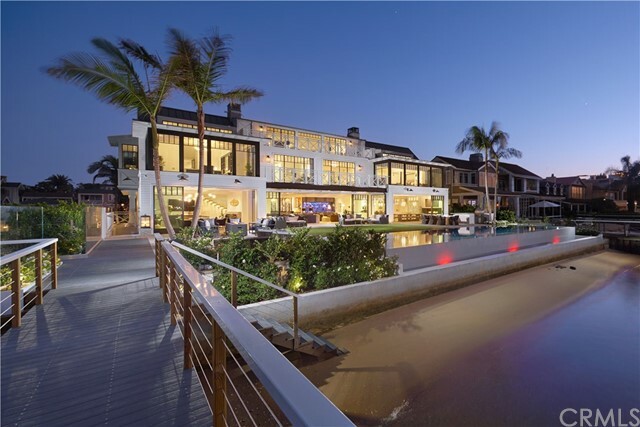 Newport Beach is a featured community where you can access homes currently for sale and good local information. 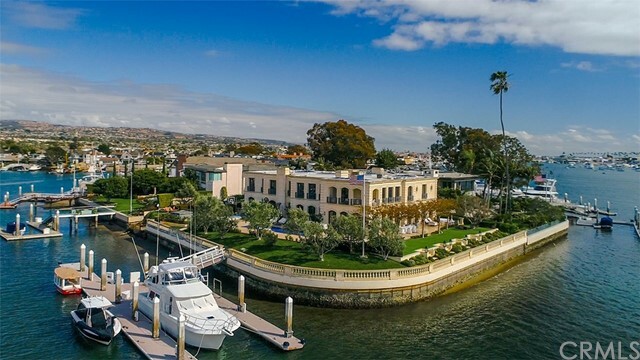 If you have any questions regarding Newport Beach be sure to contact me or what else is happening in the real estate market. 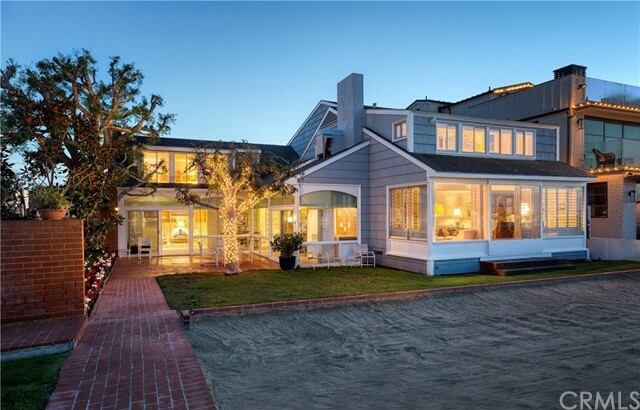 Fill out your information below to learn more about Newport Beach, CA.